Why hemp and not synthetic? You are here:Home / Blog / Why hemp and not synthetic? This question should be asked for anything, really like clothing and food. But this time, we’ll be talking about dog collars, leashes, harnesses,… Because we all want the best for our four legged friend, right? 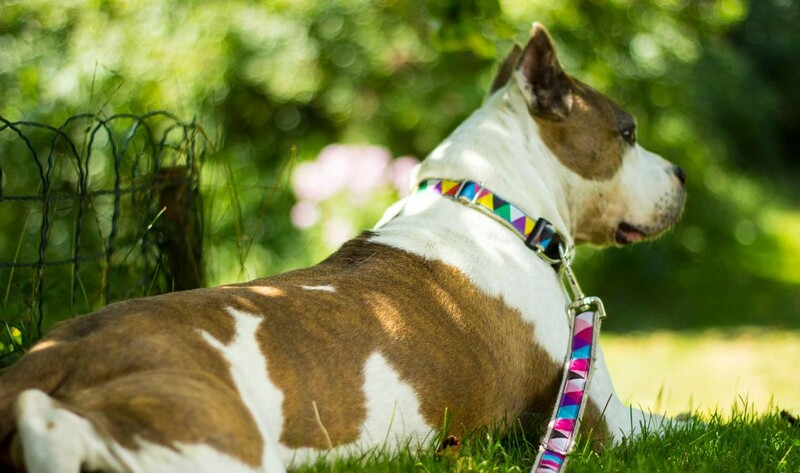 So why should you choose hemp dog collar and not a synthetic one, or even one of those colorful fabric ones? There are quite a few advantages of buying hemp versus nylon or cotton. I’ll go over some of them with you. Hemp is known for its hypo-allergenic properties. This is perfect for very sensitive dogs (or cats), who easily develop allergies due to chemicals found in synthetic materials, and even cotton (dye and pesticides, used for growing cotton). 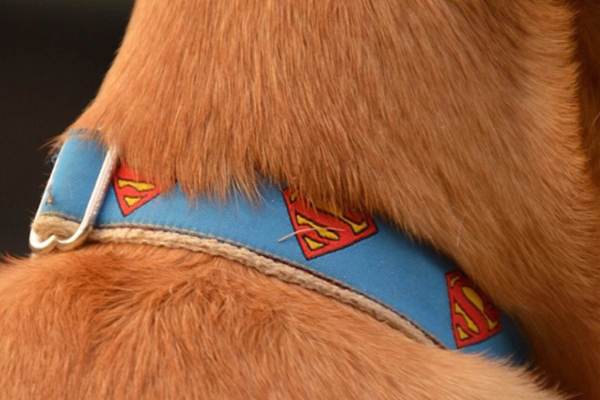 Of course, hemp dog gear isn’t only suitable for sensitive pets. Every dog or cat has a right to a non toxic collar. Unlike cotton and nylon, hemp is so much more Earth friendly. Hemp is grown without any use of pesticides and fungicides because the plant itself is very resistant to diseases, extreme weather, pests,…When the hemp collar becomes old, damaged or simply unusable, the base hemp webbing can be separated from other parts. This hemp webbing will then decompose naturally! Other parts can be recycled or reused. With time, your hemp collar will mold to your dogs neck and also get super soft and comfortable. It won’t stay stiff and scratchy like the nylon ones. 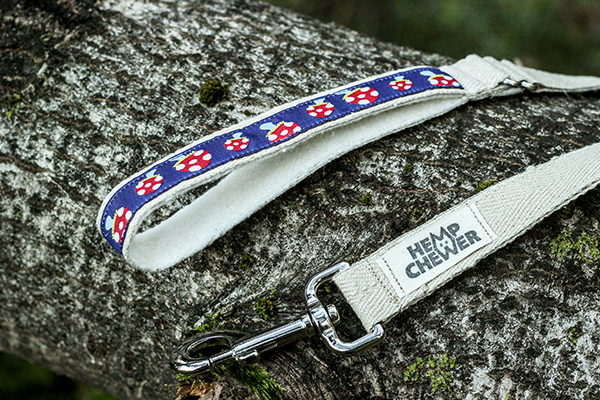 It also won’t transfer any colour to your dogs fur, because here at Hempchewer we use only natural hemp and not dyed! All of the cute designs on the collar are ribbons sewn on to the webbing. So these are some of the advantages of hemp dog collars. I kept it short for now, but I could go on forever, so maybe there will be a part two!